Electrons simply disappear . . . all the time. If the universe is this wild and unpredictable, so full of possibility, why are your thoughts about your own life so limited? Hundreds of years ago, science and religion split apart; they became antagonists in the great game of explanation and discovery. But science and religion are two sides of the same coin. They both help explain the universe, our place in the great plan and the meaning of our lives. In fact, they can only begin to do that adequately when they work together. What the Bleep Do We Know? TM is a book of amazing science. 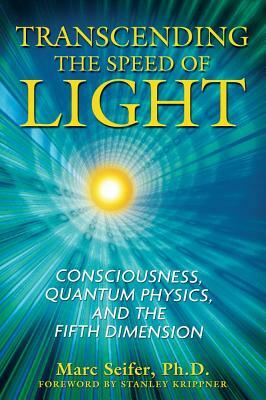 With the help of more than a dozen research and theoretical scientists, it takes you through the looking glass of quantum physics into a universe that is more bizarre and alive than ever imagined. 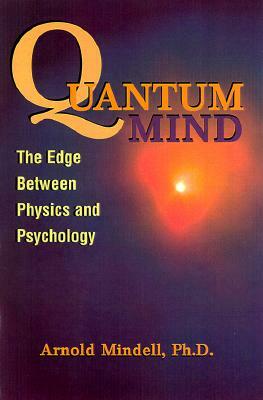 Then it takes you beyond, into the outer-inner edges of our scientific knowledge of consciousness, perception, body chemistry and brain structure. What is a thought made of? What is reality made of? And most importantly, how does a thought change the nature of reality? 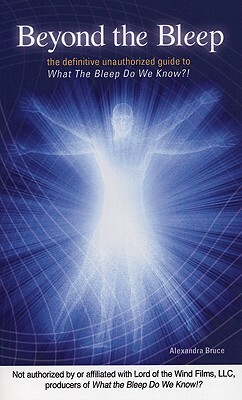 This science leads not just to the material world, but deep into the realm of spirituality. If observation affects the outcome, we aren't merely part of the universe, but participants in it. If thoughts are more than random neural firings, than consciousness is more than an anatomical accident. 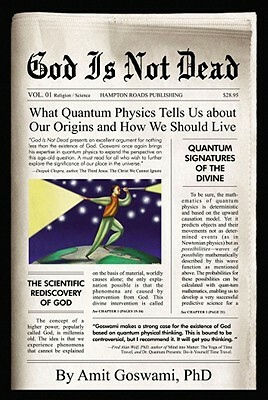 A higher power exists, but is it truly out there? Where is the dividing line between out there and in here? This is not a book of definitive answers. This is a book of mind stretching questions. It is a book that shows you not the path, but the endless possibilities. Do you think you have to go to the same job every day, do the same errands, think the same thoughts, feel the same way? Well, think again. Description: Underlining or paragraph brackets on approximately 10pp, otherwise clean, tight copy in mylar-protected dust jacket. 274pp. 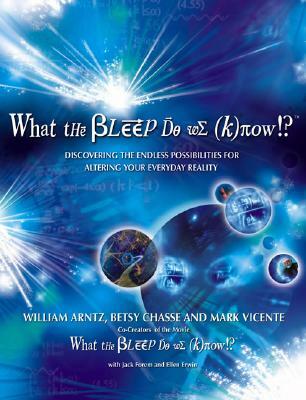 Beyond the Bleep - The Definitive Unauthorized Guide to "What the Bleep Do We Know?"